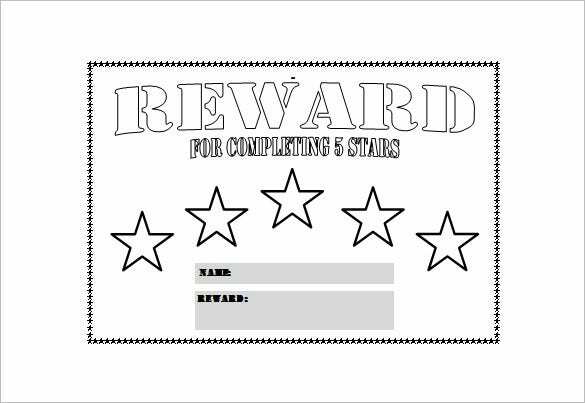 Reward charts are excellent to encourage kids in rightful behavior with the assurance of rewards or gifts when the little ones duly comply by dos & don’ts. 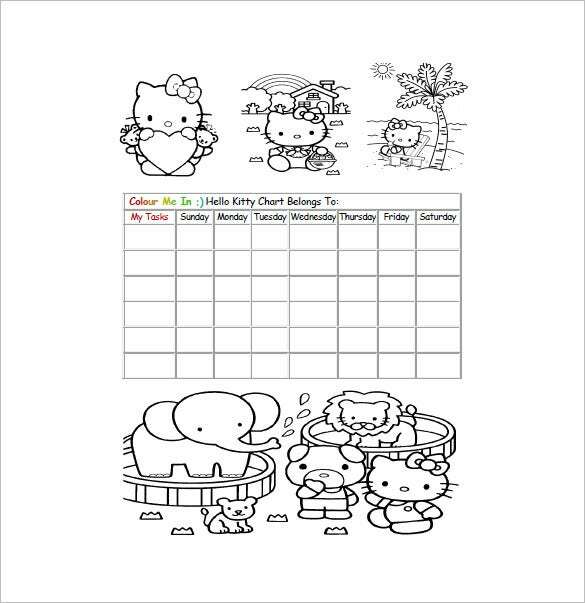 Such a Behavior Chart Templates comes with fun stickers in form of stars or candies or hearts which can be redeemed by the kids later for gifts when they abide by the set rules. 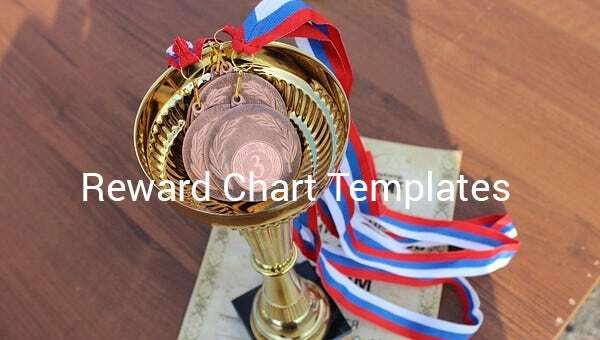 kidspot.com.au | The basic chart template for reward is a basic reward chart that can be used to make children complete chores. 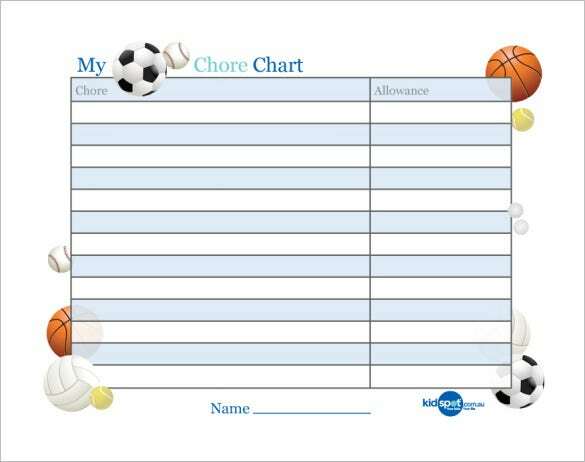 On completion of chores the kids will be rewarded with allowances. 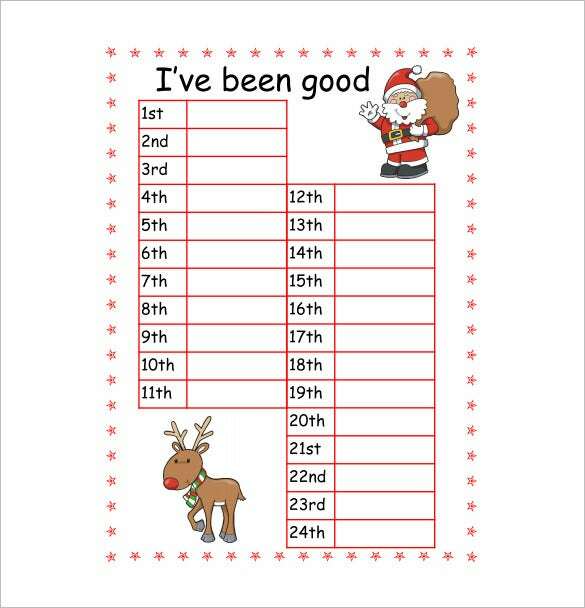 activityvillage.co.uk | A small, simple chart, the advent reward chart tracks how well the kid have behaved throughout the month. 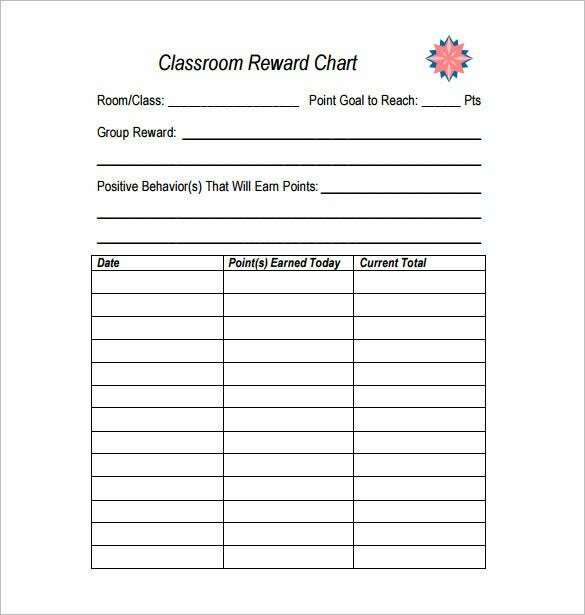 At the end of the month it is checked whether the kid behaved well or not and is rewarded for well behavior. 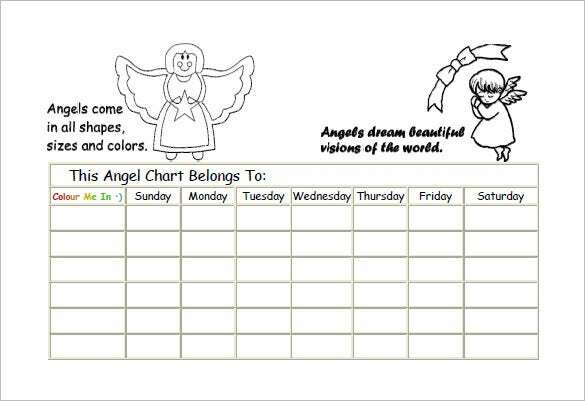 The kids reward chart is a weekly chart which tracks a kid’s behavior from Monday to Saturday. 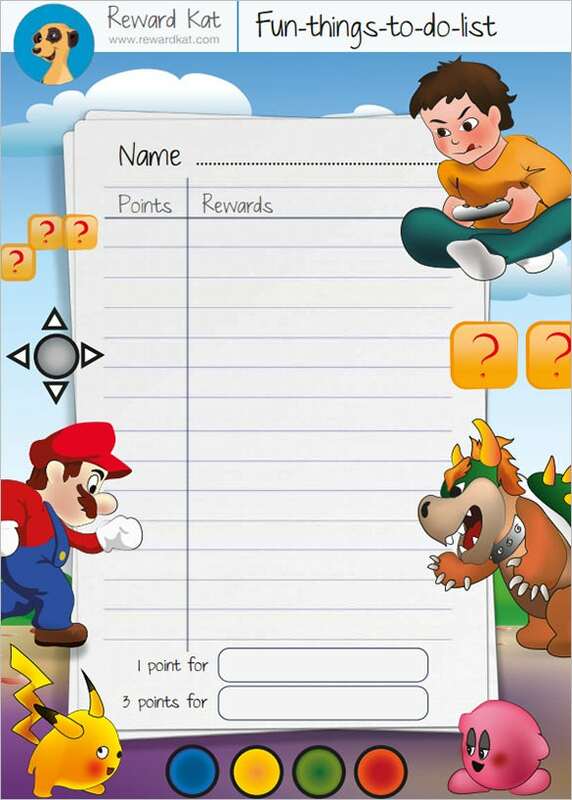 Each day the kid is assigned with up to five tasks and after completion of each task points are rewarded. At the end of the week the total point is tallied and the kid is rewarded accordingly. 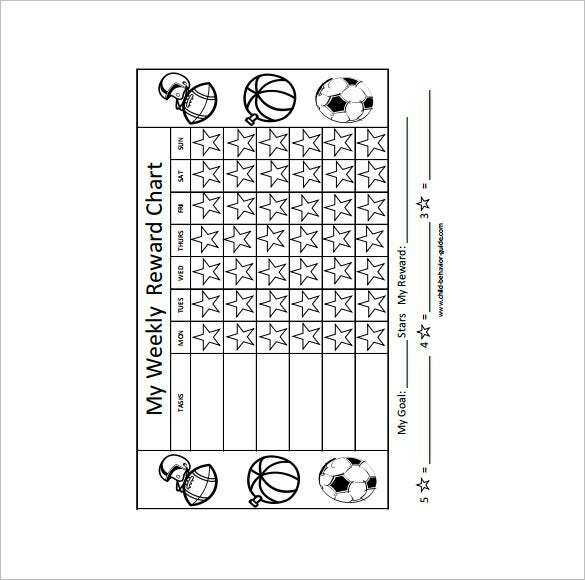 child-behavior-guide.com | The weekly reward chart tracks the completion of daily chores assigned to kids for every week. 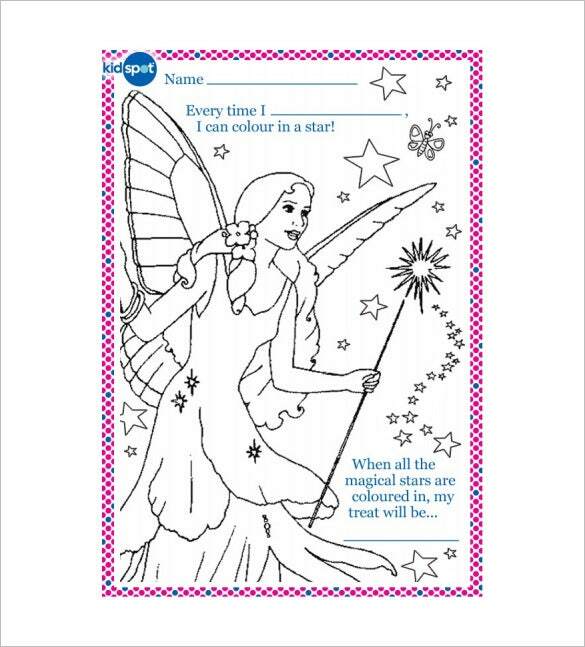 On completion of task the stars are filled which indicates completion. At the end of week, the kid is rewarded. 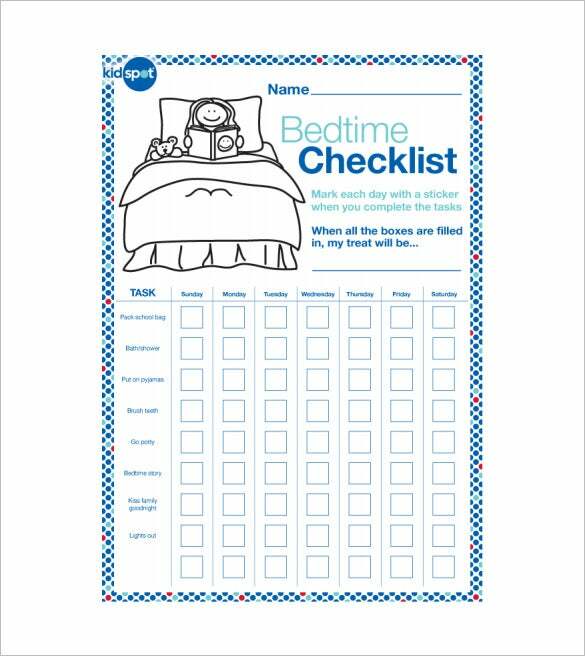 kidspot.com.au | The free bedtime reward chart is a simple chart that puts down the daily tasks that are required to be completed by the kid before going to bed like, pack school bag, taking bath, brush teeth, etc. 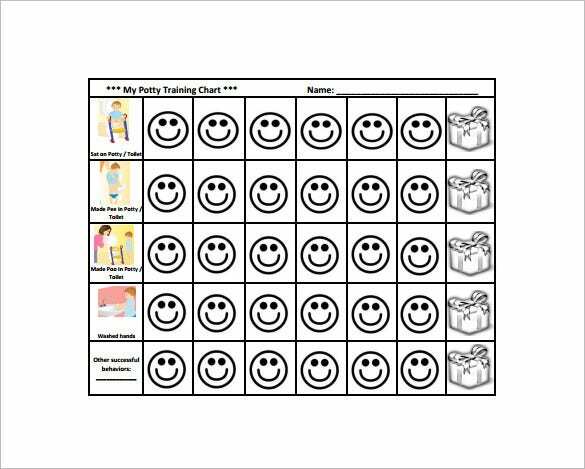 kidspot.com.au | The butterfly reward chart is beautiful and intuitive chart that can be used for only one daily task. Every time the kid completes the task, she colors the stars in the chart. When all the stars in the chart is colored, the kid is rewarded. 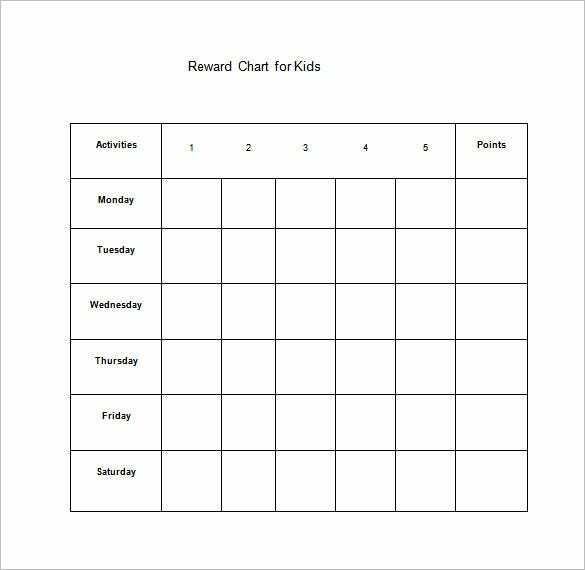 A reward chart template PDF would be useful to encourage kids in rightful behaviors and also to discourage the little ones from unwanted acts like hitting. 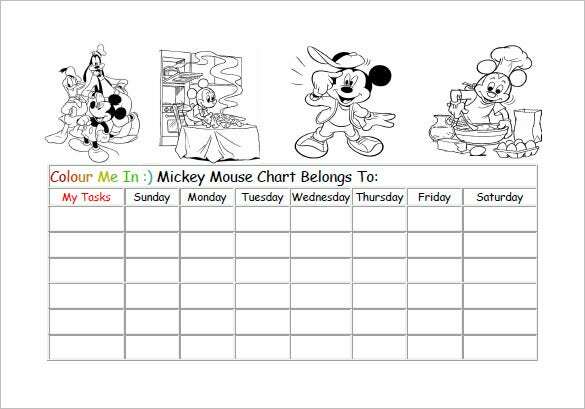 Such Chart Templates are helpful to inculcate important social skills in kids between three to eight years.